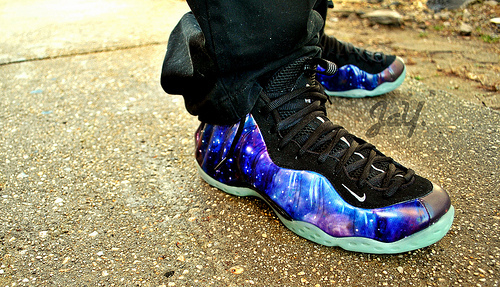 Last year's game-changing "Galaxy" Air Foamposite One steals the show as part of today's WDYWT? Spotlight. While the iconic Air Foamposite One might be tough to top, the past couple days also saw our SC Forum members lace up gems such as the original "Playoff" Air Jordan XII, "Defining Moments" AIr Jordan Retro 11, and the timeless Air Huarache runner. An interesting take on the KD IV iD will also turn heads today, along with last year's "Mango" Nike LeBron 9. 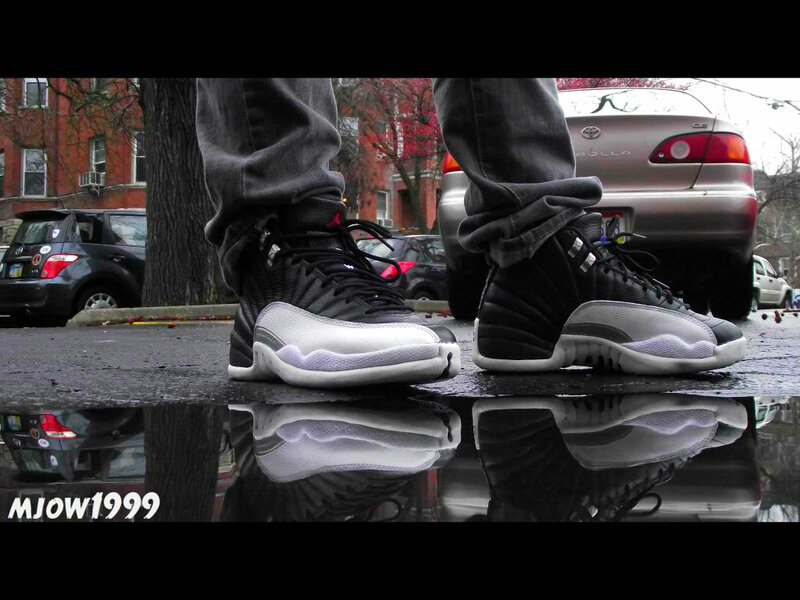 Enjoy a look at today's entire SC WDYWT? Spotlight below. 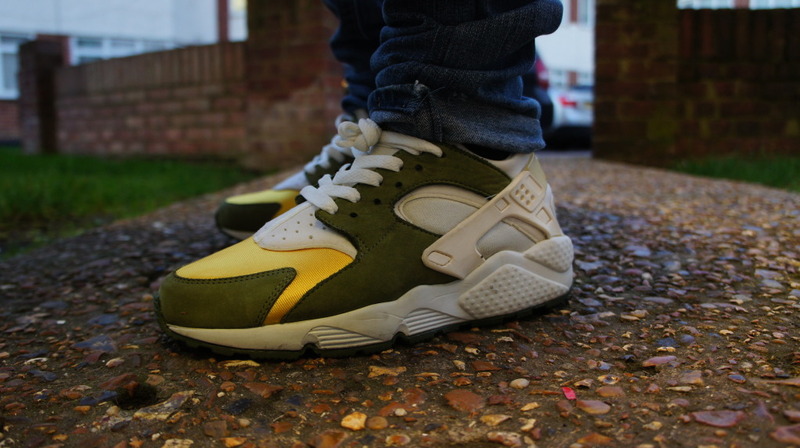 CrazyCrepes7 in the Stussy x Nike Air Huarache. 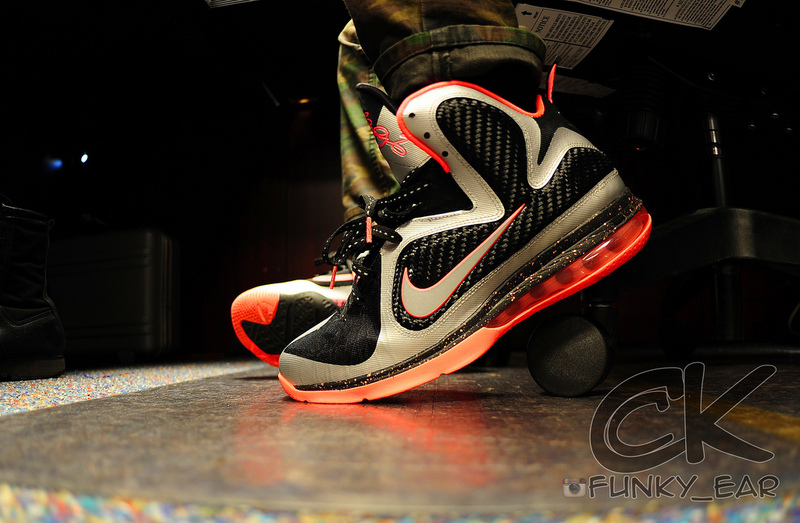 Product of a Funky Ear in the "Mango" Nike LeBron 9. 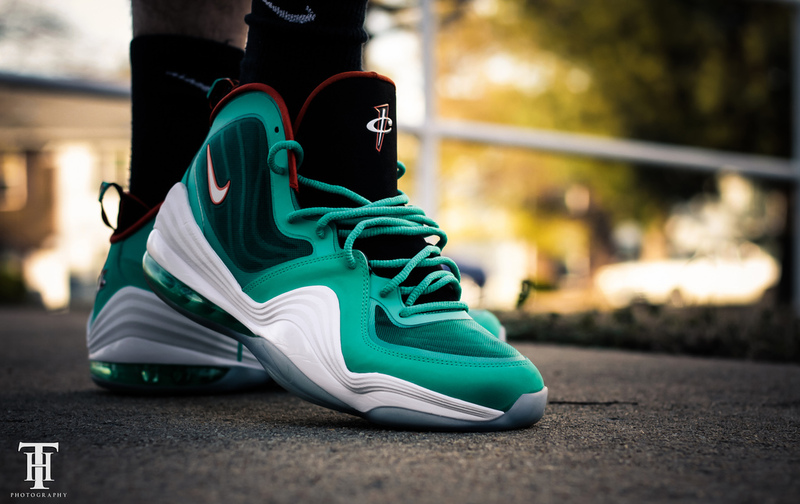 IonDewMuch in the "Dolphins" Nike Air Penny V.
BrianAndImFromChicago in the "Defining Moments" Air Jordan 11 Retro. 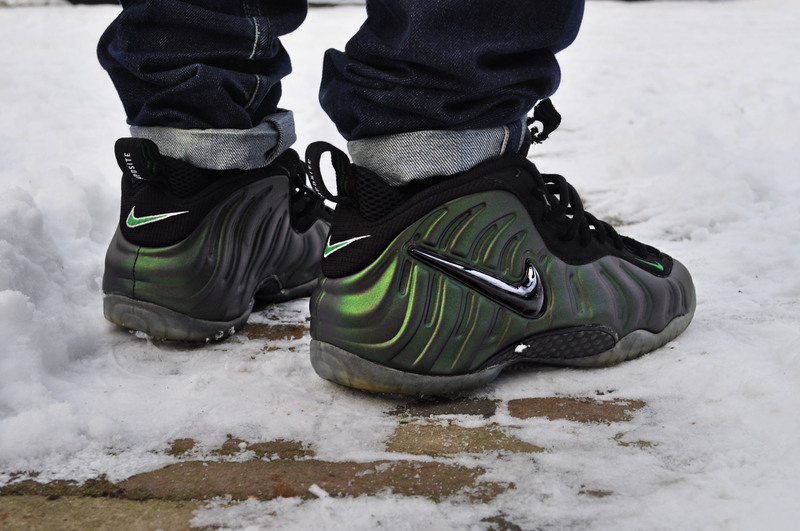 Drastic in the "Galaxy" Nike Air Foamposite One. Phase2 in the "What the KD?" 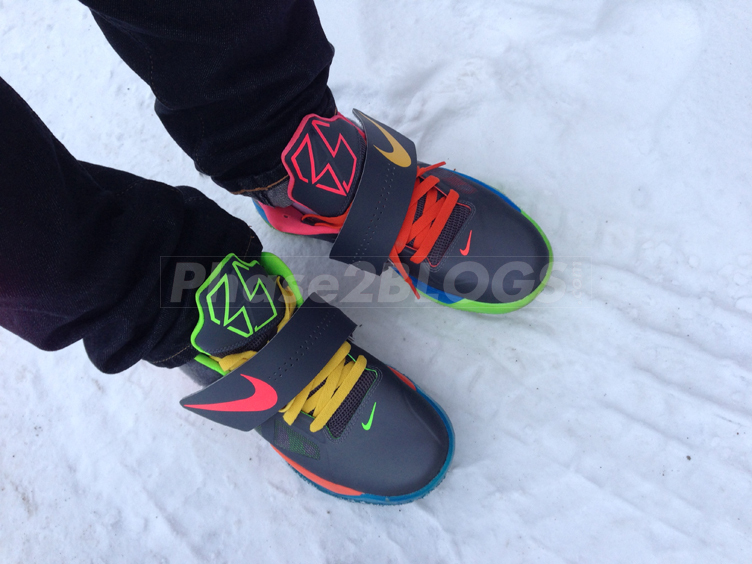 Nike Zoom KD IV iD. EduardKJ in the Nike Air Foamposite Pro. 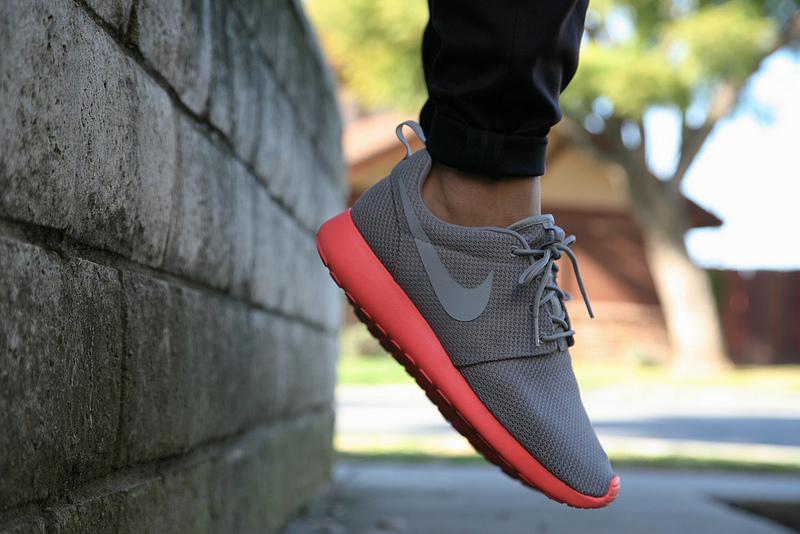 SoulfulSoles in the Nike Roshe Run. 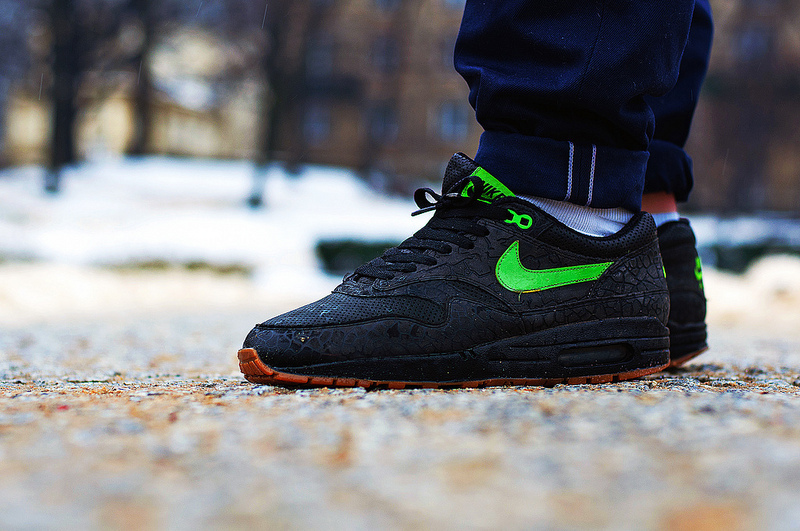 Baks1990 in the "HUFQUAKE" Nike Air Max 1. 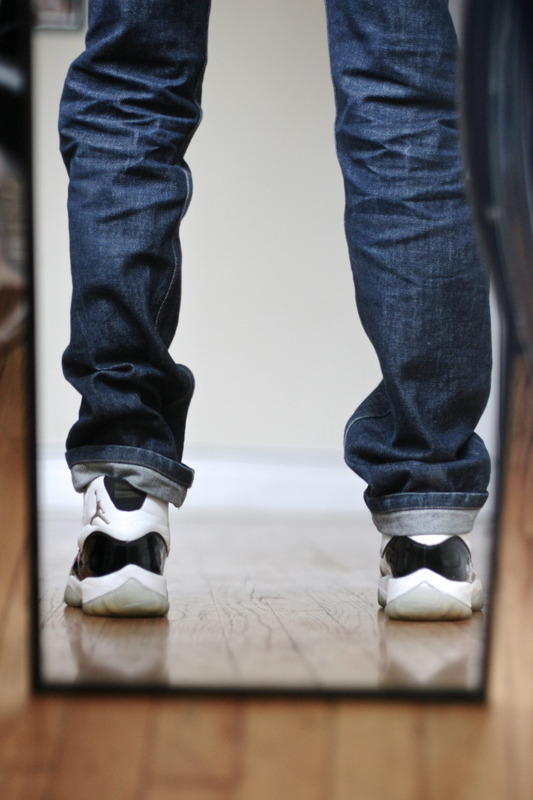 MJow1999 in the "Playoff" Air Jordan XII.